NZ's iconic Kiwi bird and more fantastic creations! 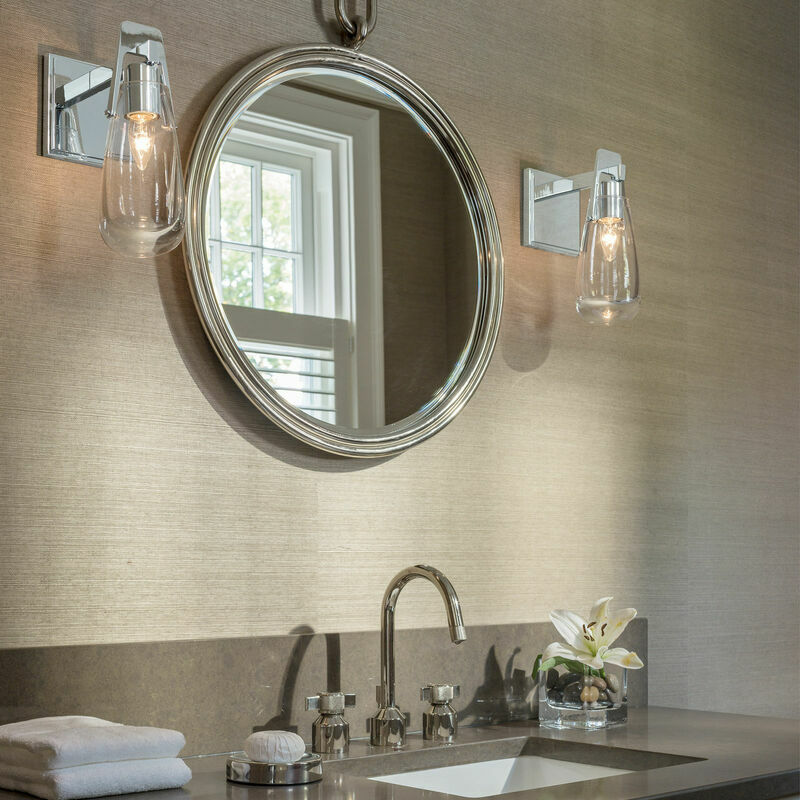 These time-honored principles are built into every Hubbardton Forge design. Each piece is hand-forged by a team of skilled artisans at the company's forge in Castleton, Vermont. 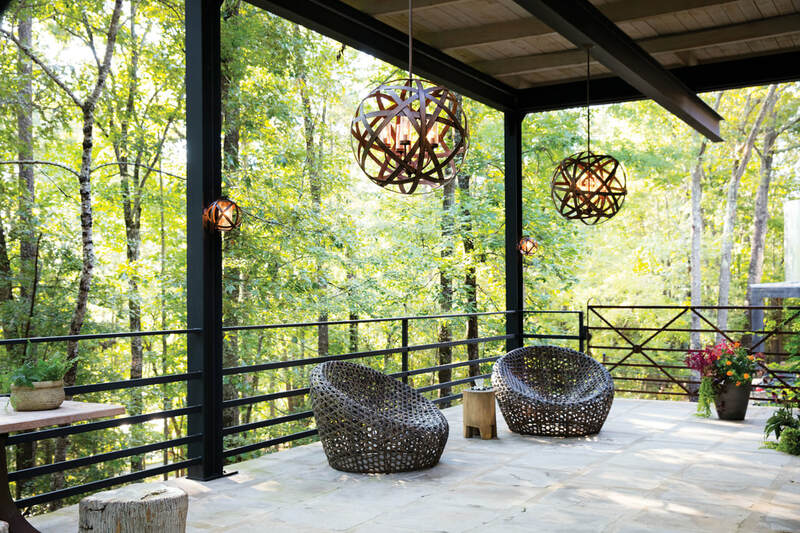 Since the company began in 1974, Hubbardton Forge has been re-exploring the ancient art of metal sculpting and creating lighting. Inspired by industrial lighting, the hard-working, large-scale Pratt Street metal pendants by Sea Gull Lighting put light where you need it, while making a significant design statement. 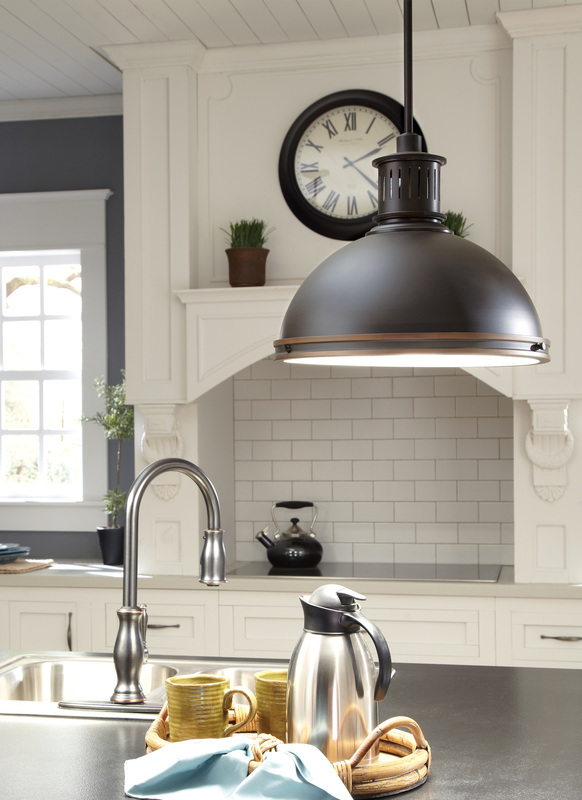 Offered in a choice of Brushed Nickel or Autumn Bronze finishes. ​& Garden (February 2018)... HINKLEY'S extraordinary outdoor CARSON collection! One of the top lighting brands in the world is available in the South Pacific combining fine crystal and LED magic. ​ Click here for Synchronicity.